Astronomers release the largest X-ray catalogue with photometric redshifts using machine learning techniques! 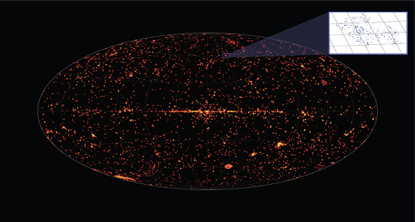 Using a machine learning technique, astronomers from the National Observatory of Athens, estimated distances for about 90,000 X-ray galaxies! Galaxy clusters are the largest structures in the universe. The X-COP project tries to access the physical information on the thermodynamical properties of the hot plasma inside these structures. Super Supermassive Black Holes (SMBHs) are formed by galaxy collisions and usually reside at the centre of the galaxies. Most, if not all galaxies, host a SMBH. 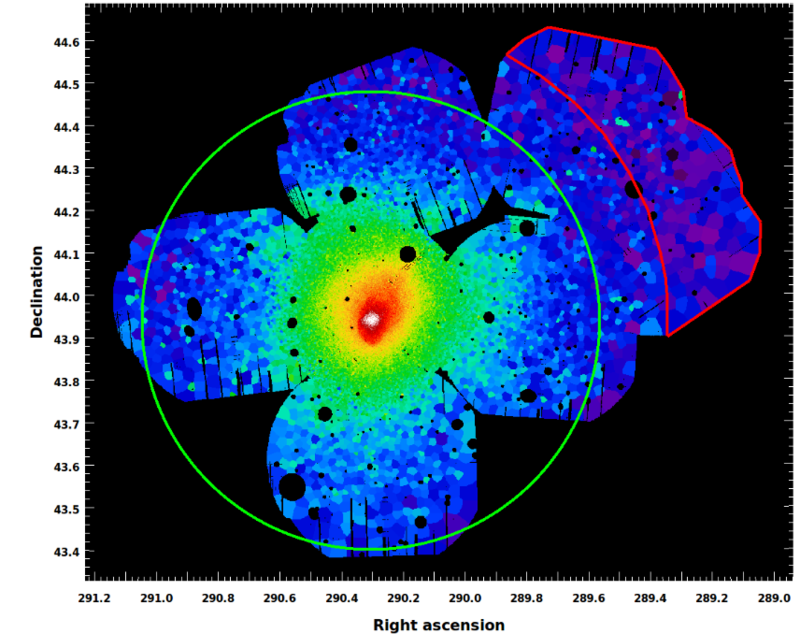 Single SMBHs have been detected all over the universe, but dual SMBHs have been difficult to find. 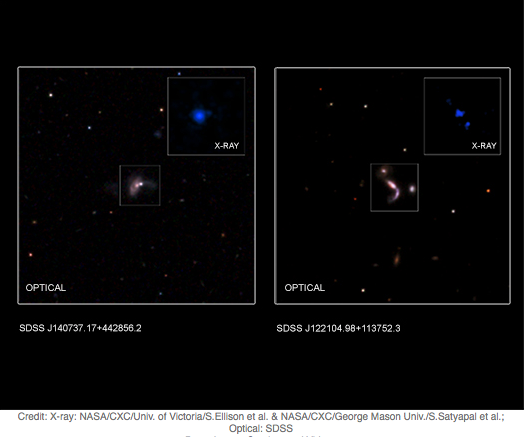 Now astronomers used a novel method to identify five pairs! Astronomers detected an AGN that shows evidence of turning off and then on again. 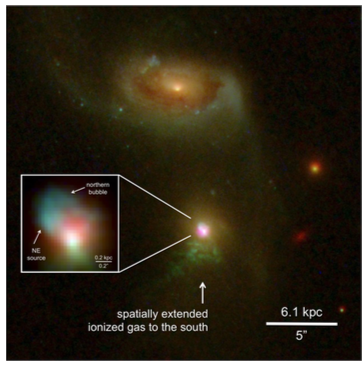 Astronomers detected an AGN, located 800 million light years away from Earth that presents evidence of turning off and on again.